Winner – “BEST OF MAUI” – Coffee Shops & Baristas! 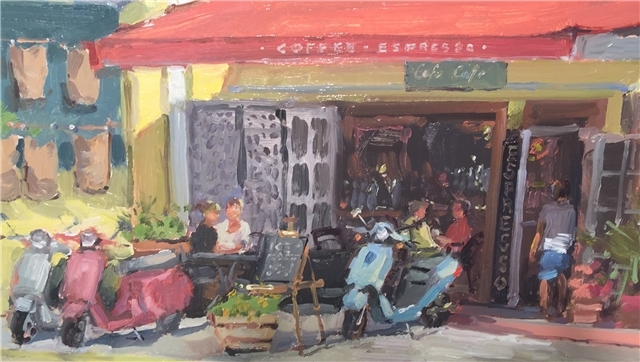 Cafe Cafe is centrally located in the Old Town section of beautiful Lahaina, Maui. We are directly off Front Street on Lahainaluna Road, next to another “Best of Maui” winner – Lahaina Grill. Now Order Our 100% Maui Coffee Online – Taste the Difference! We love sharing our coffee aloha! 7 am – 3 pm, 7 days a week.